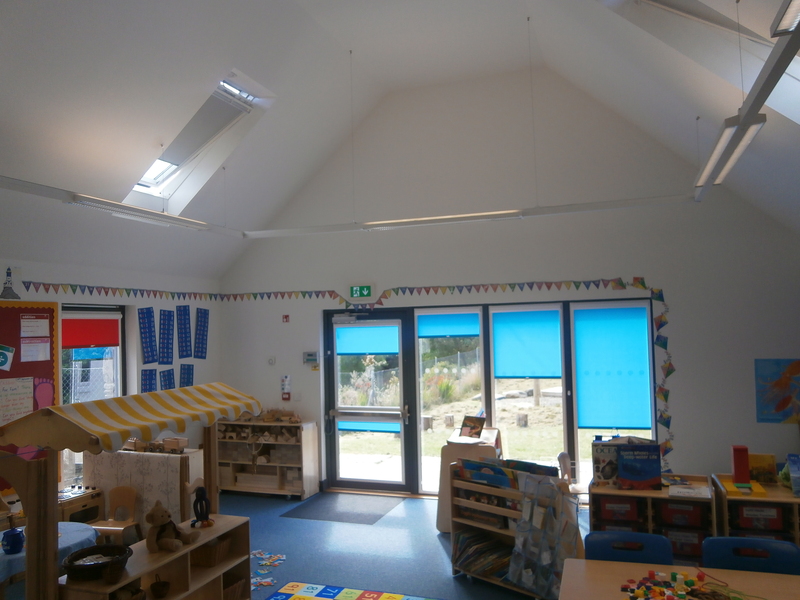 We understand that working in the Education sector demands sensitivity and an even greater focus on delivering projects safely and quickly. 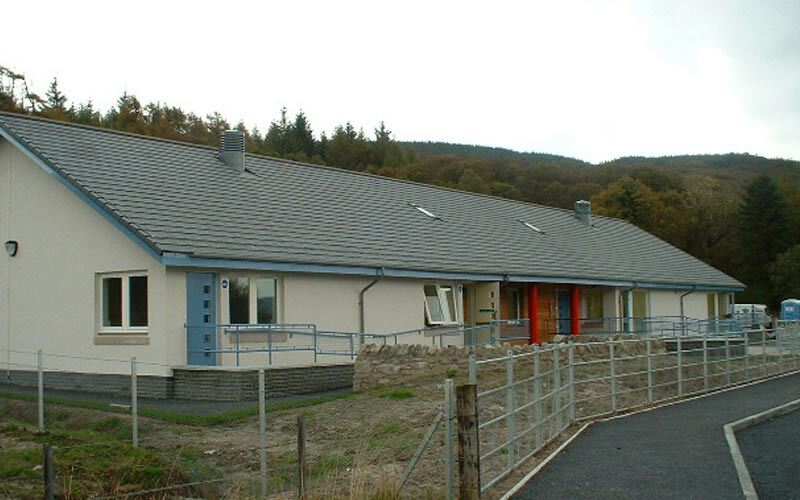 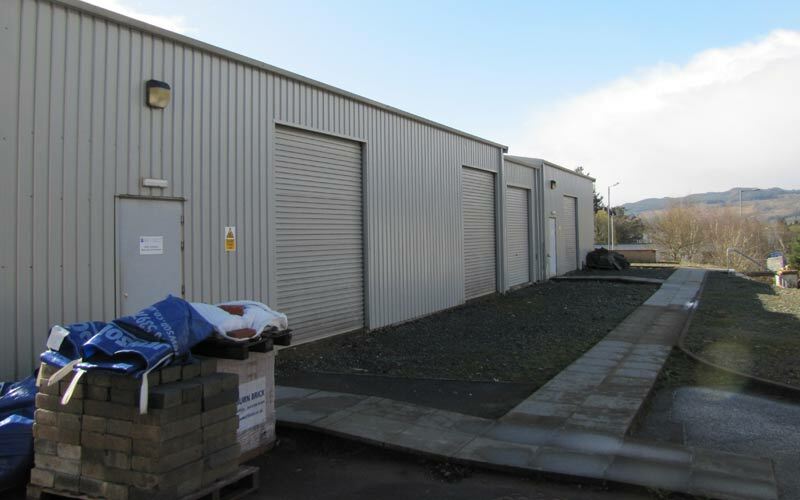 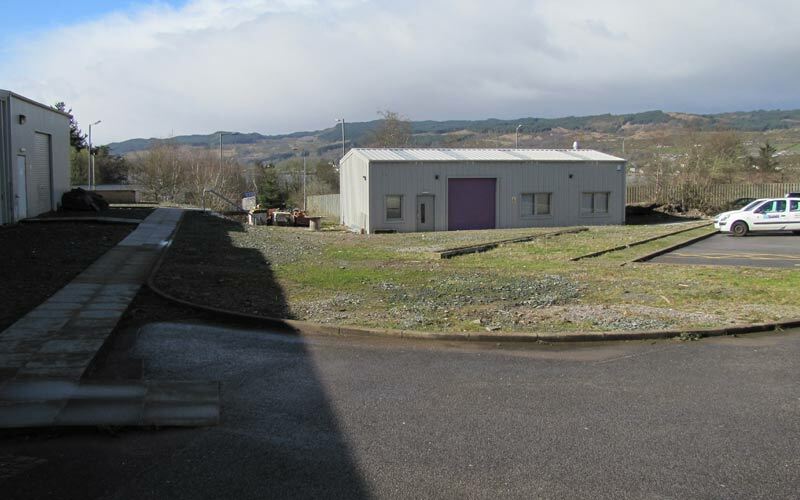 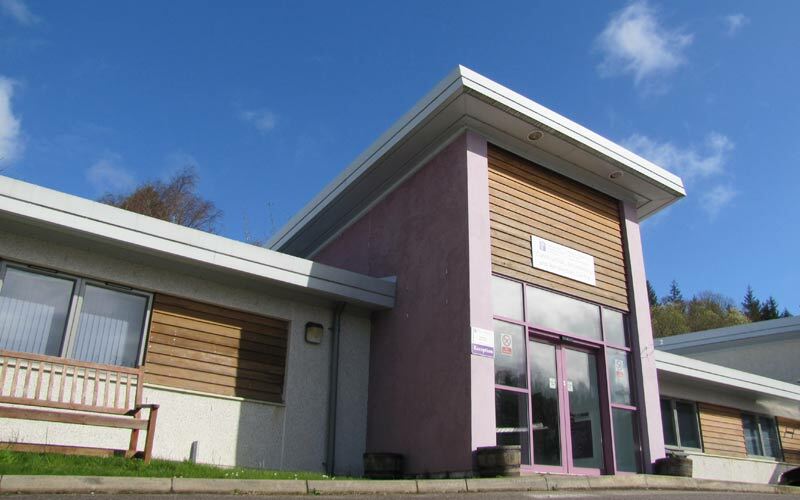 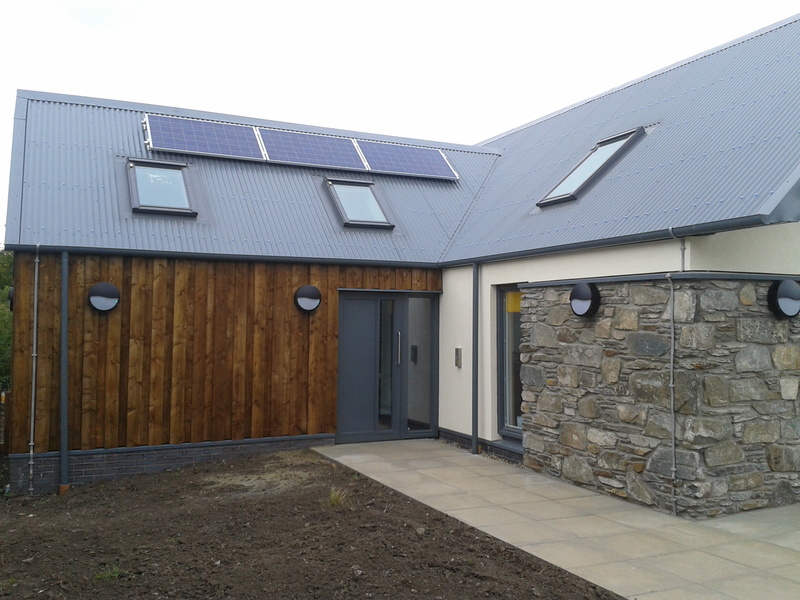 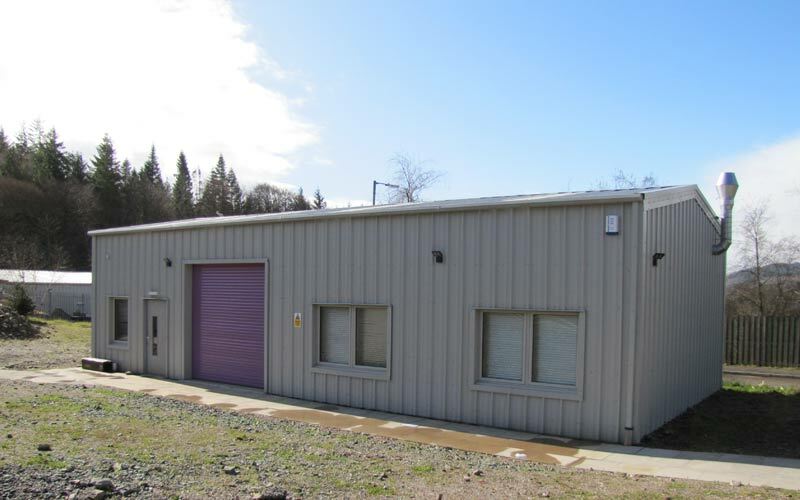 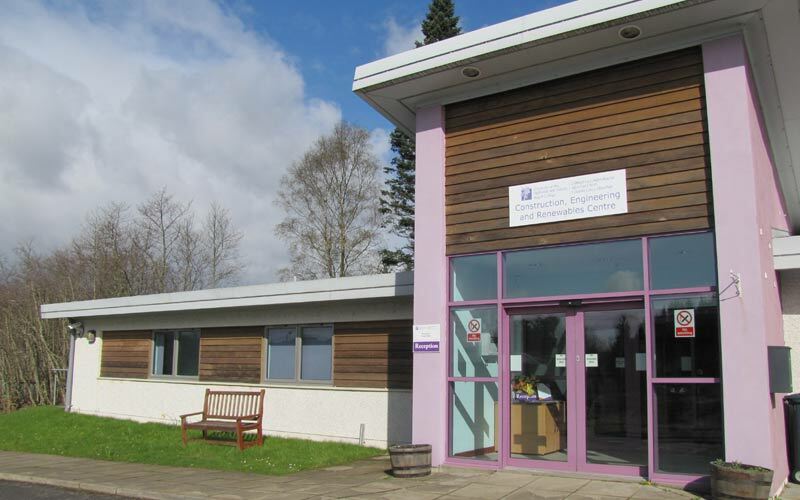 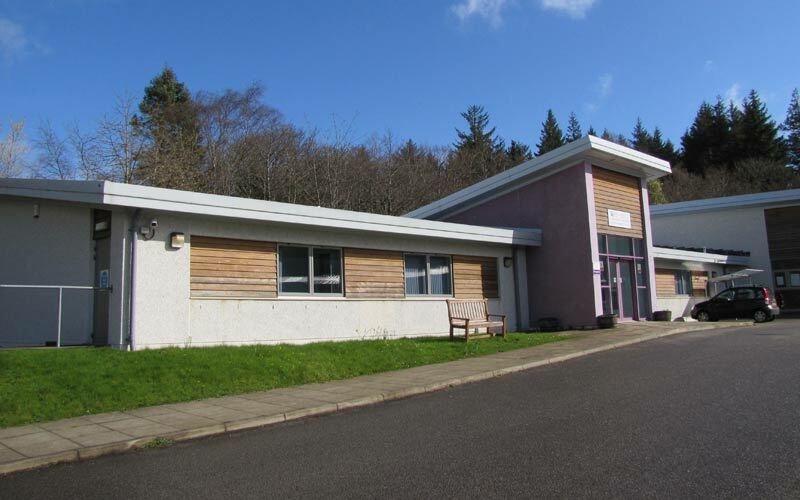 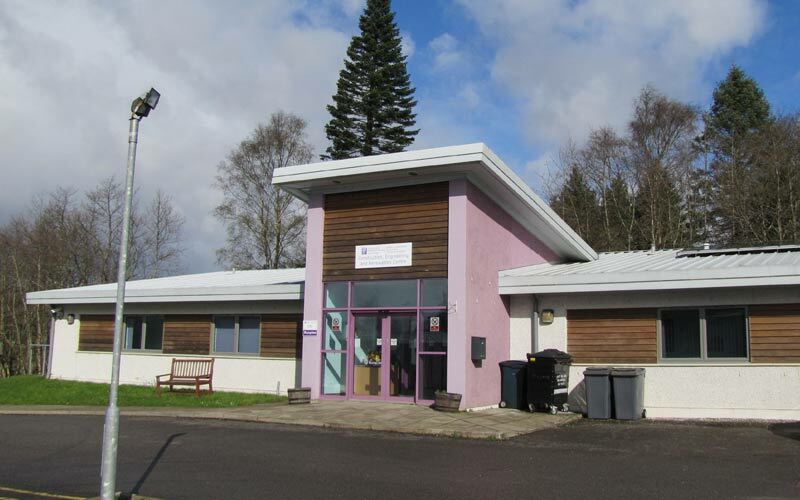 It’s a standard we’ve met time and time again, with a range of different construction and refurbishment projects throughout the Argyll and Bute region, from new build schools and colleges to extensions and repairs to existing education buildings. 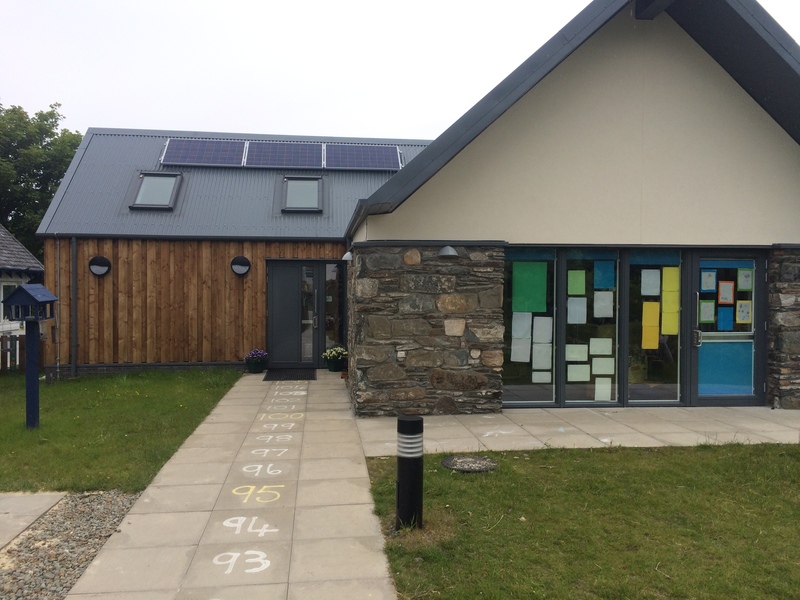 One of the main challenges with working on educational buildings is often working in a live school environment, we work closely with the staff to ensure works can be carried out safely and with minimal disruption. 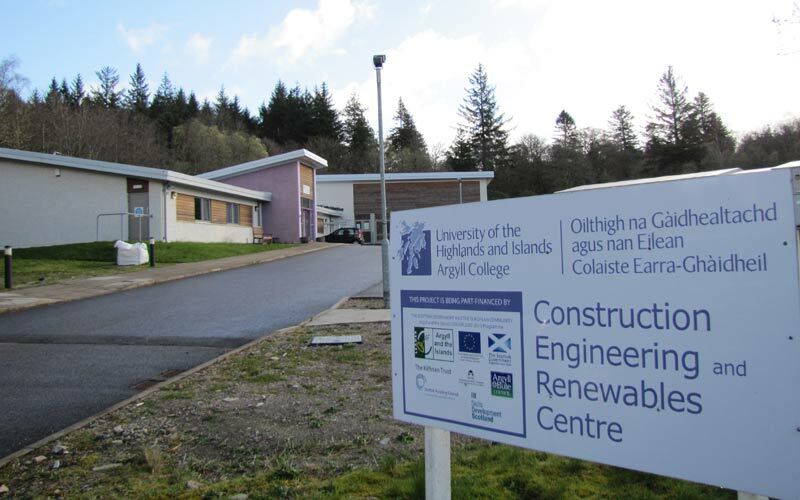 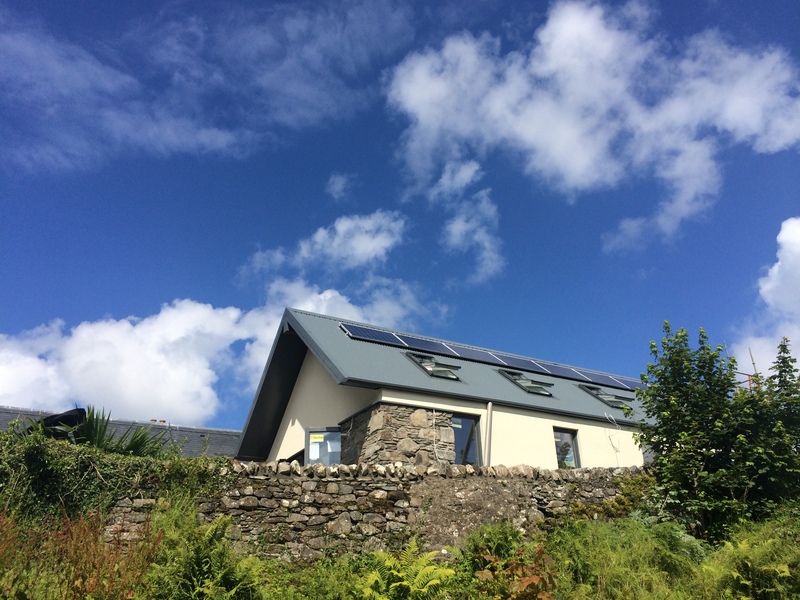 Below are some of our Educational projects from around Argyll & Bute and the Isles, if you would like more information on a past, current or future Educational project please get in touch with our sales team.